Intelligent motorcycle helmets are coming (again). The history of smart motorcycle helmets is a mixed bag, from clip-on heads-up displays to the Skully debacle that ended with a great piece of hardware being cratered by financially irresponsible founders. 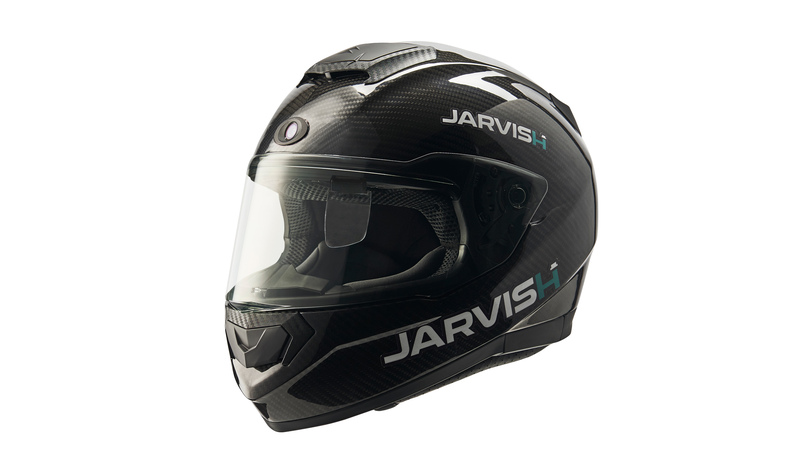 But technology moves on, and next year a new smart helmet from Jarvish will be vying for the heads of nerdy motorcyclists. The Taiwanese company will be introducing two helmets in the coming year. The first is the $799 Jarvish X, with voice activation and support for Siri, Google Assistant and Alexa. Riders can ask for directions and weather reports, and they can control media playing on their smartphone. The other is the Jarvish X-AR (starting at $2,599). In addition to the voice controls, it ships with a retractable heads-up display that shares speed and turn-by-turn directions. Both helmets come with a 2k front-facing camera for capturing video and photos. For those who record their daily ride for safety reasons, this would remove the need to attach a GoPro to their helmet every morning. The Jarvish X-AR also has a camera on the back that acts like a rearview mirror for riders and appears in the head-up display. If implemented correctly, this could be huge for riders, especially in congested urban areas. Getting rear-ended by a driver unable to correctly gauge the distance between themselves and a motorcycle is a constant concern. Being able to see those folks approaching too quickly, a motorcyclist could move aside to a safer position. Both helmets are carbon fiber to help offset the weight of the battery needed to keep them going. Jarvish says the X will last for more than six hours and the X-AR will make it up to four hours. Sadly, my giant XL head wouldn't fit in the demo units Jarvish brought to San Francisco. But the company will be sending me two helmets in the near future for a proper review. The retractable HUD is interesting, and being able to "talk" to your helmet seems like a step in the right direction, offering data without taking your eyes off the road. Both helmets will initially be available via Kickstarter (the X in January and the X-AR in the second half of 2019) at discounted rates. So once again, smart helmets are coming. 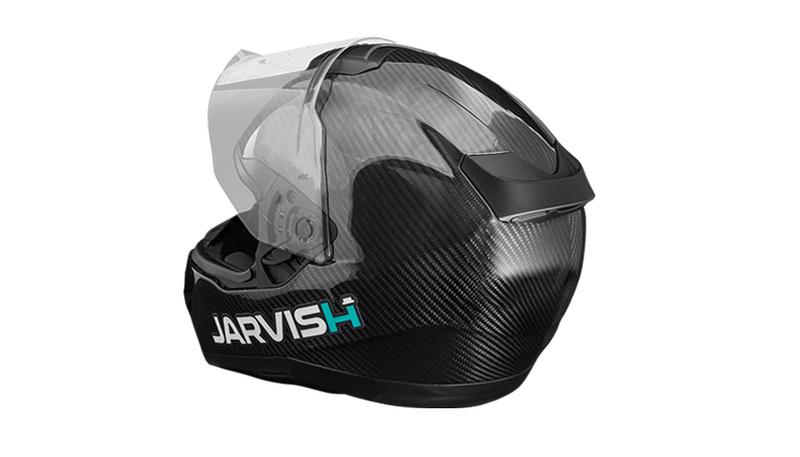 Jarvish, which already has the first generation of X helmets available in Taiwan, looks like it'll be one of the first to make it a reality in the United States. If it can add convenience while still being safe, motorcyclists might finally get a proper entry into the world of smart devices.